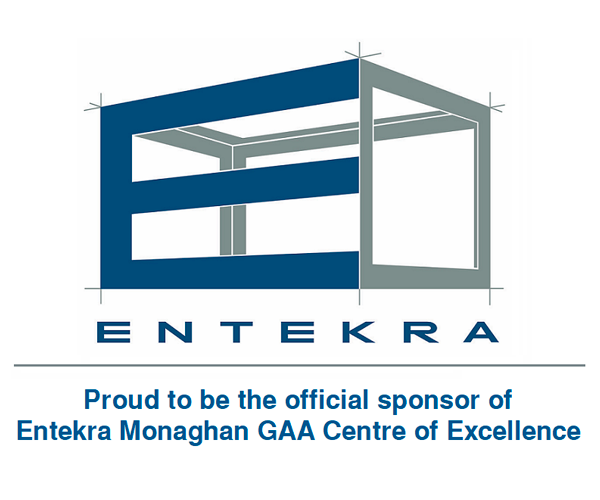 Now in its 5th year, the Annual Monaghan GAA Golf Classic in association with McAree Engineering will once again take place this year at Rossmore Golf Club, Monaghan on Friday the 10th and Saturday 11th May 2019. Speaking at the launch in McAree Engineering new V-Mac Silo manufacturing factory, Monaghan Country Chairman, Michael Owen McMahon said “The Golf Classic is a very important part of our fundraising activities for the Senior GAA team and we are delighted to have a dedicated team who make sure that this is one of the very best Golf Classic’s anywhere in the Country . 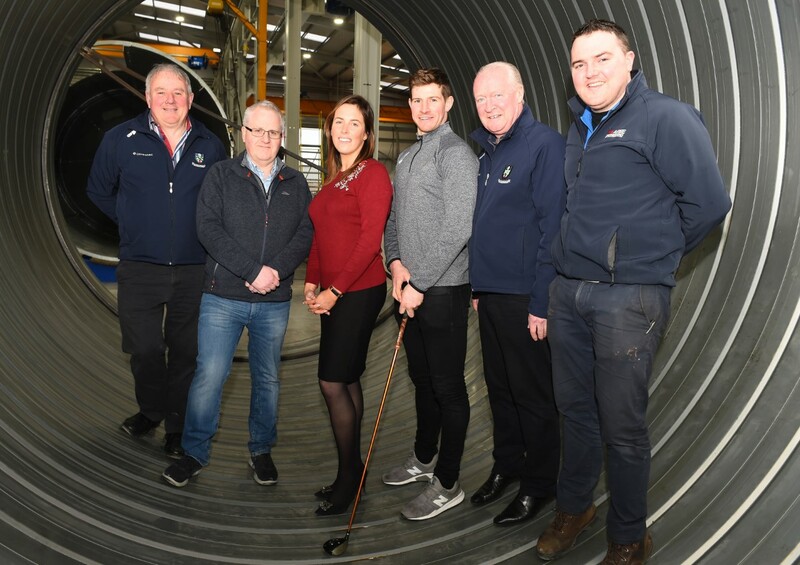 ”Due to the very high demand for Tee off times it’s being expanded this year to two days and we are hoping to have an Ulster Championship feel to the Classic with teams from Fermanagh, Tyrone, Cavan, and Donegal already entered. 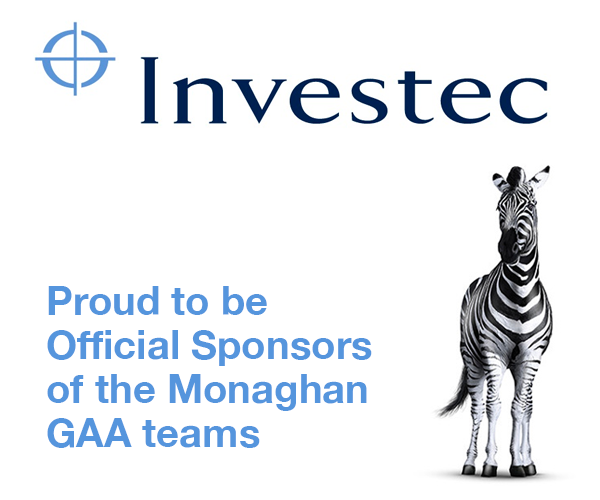 Vincent McAree, Operations Director added “with a prize fund valued at over €5000, not only is the classic a great way for all Gaels to support the Monaghan team by having a great day out, for the more serious golfers, there are some fabulous prizes on offer. 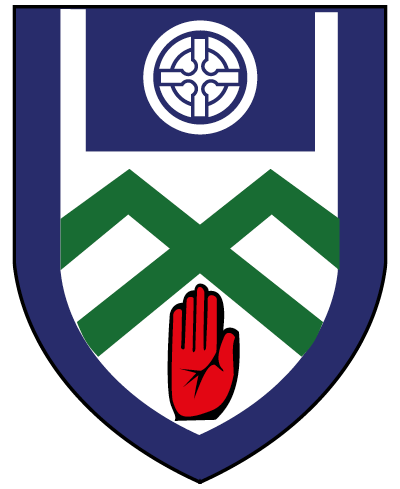 Rossmore Golf club always offers a very good golfing experience and we are looking forward to a great couple of days”. Entry fee for a team of four players is €250 and sponsorship of a Tee or Green is available at €100. After the day of golfing, the various winners will be announced at a fantastic night of entertainment in Rossmore Clubhouse as Monaghan GAA host the annual ‘A Night with the Stars’. This is guaranteed a night not to be missed!! McAree Engineering Based in Ballinode, Co Monaghan, provides and outsources sheet metal fabrication service to equipment manufacturers across Ireland. They also design and manufacture their range of V-Mac Silo’s for Animal Feed which are sold in Ireland and the UK. McAree Engineering are specialists in designing and manufacturing industrial ventilation Ducting and have a dedicated manufacturing factory for this in Carrickroe, North Monaghan.